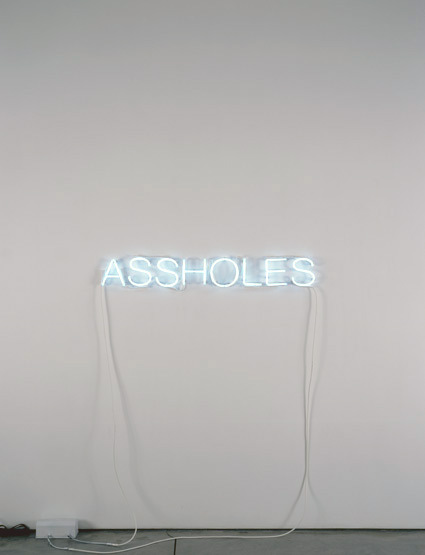 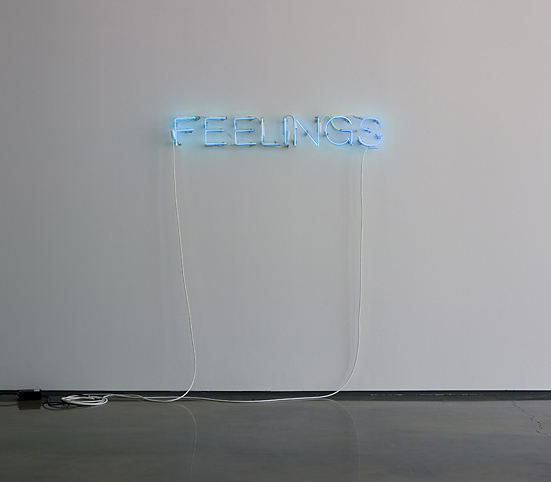 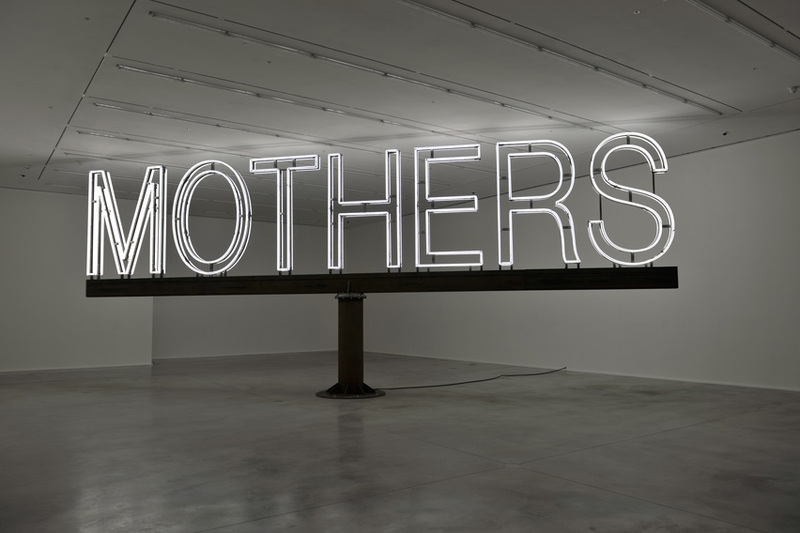 Martin Creed, born in 1968, is a British artist and musician. 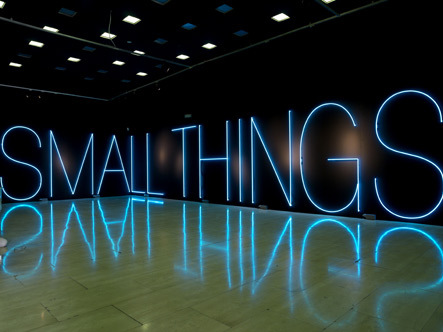 He won the Turner Prize in 2001. 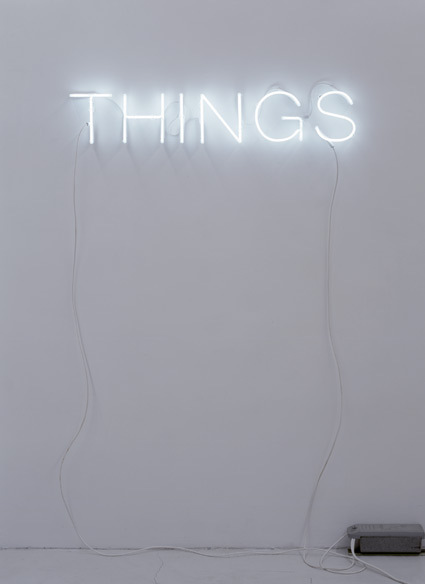 His work touches on a number of aspects of modern artistic practice. 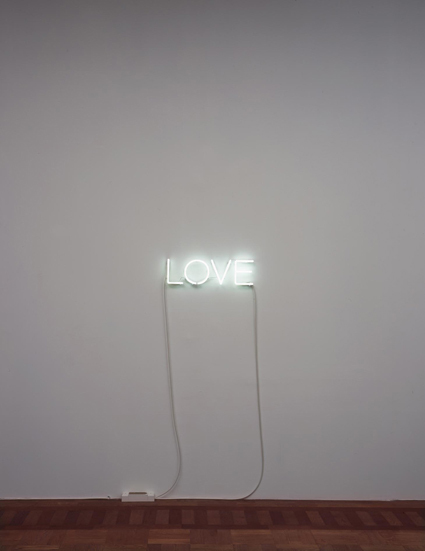 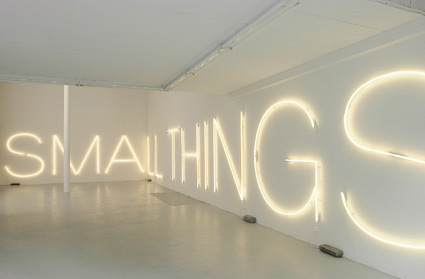 We particularly love his typographic neon light work and we think you will too.